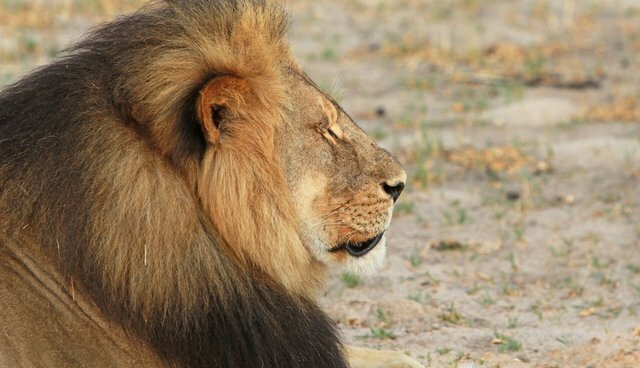 Zimbabwe is calling for the extradition of Walter Palmer, the Minnesota dentist who shot and killed Cecil, a beloved Zimbabwe lion. Oppah Muchinguri, Zimbabwe's environment minister, said at a press conference on Friday that she hoped the U.S. would cooperate and send Palmer, whom she called a "foreign poacher," back to the country. "One can conclude with confidence that Dr. Palmer, being an American citizen, had a well-orchestrated agenda which would tarnish the image of Zimbabwe and further strain the relationship between Zimbabwe and the USA," she said, according to the BBC. The U.S. Fish & Wildlife Service has already launched its own investigation of Palmer to see if he violated the Lacey Act, a conservation law that governs the import and ownership of illegally killed, transported or sold plants and wildlife. While they were originally unable to find Palmer, who's been in hiding since his name was released, the department announced on Friday that Palmer had contacted them late Thursday night. 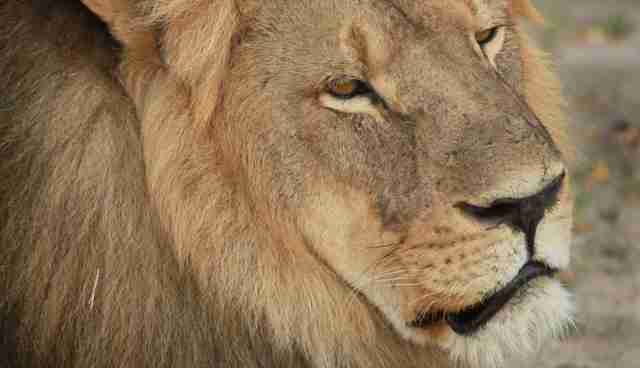 Palmer has admitted to killing Cecil, a 13-year-old pride leader who was lured out of his home in Zimbabwe's protected Hwange National Park. Palmer first shot and wounded him, then tracked him for two days until he was killed and beheaded. Both Palmer and his hunting guide, Theo Bronkhorst, have said it was an accident and they didn't see the tracking collar he was wearing. Of course, it remains to be seen whether the government would consider extraditing Palmer, who has yet to be charged with a crime in the U.S. Bronkhorst is currently facing charges in Zimbabwe. In the meantime, hundreds of lions just like Cecil are killed every year - they and others are facing growing threats to their survival. Here's how to help.